​Here’s our newest listing from Amy Owens. Its coming on the market June 5th, just a block and a 1/2 away from Walnut St. Station. You can be in New York Penn in less than 1hr! Walkability is key to this location. It scores a 79 on Walkscore.com. You’l be just down the block from a great dry cleaner, delicious deli and some of the best italian in the area on the corner of Grove St. Walnut Street Farmers Market is every Saturday till late fall from 8am to 2pm. Not to mention Egan and Sons, Montclair Bread Co, Ray’s Lunchonette and a host of other goodies all within minutes from your doorstep. The house is a 3 Bedroom, 1.5 baths, office, plenty of attic and basement storage, front porch, fenced in backyard, two car garage, patio area. The wood work on the inside of the house is exquisite detail original to the house. New wood floors were just put down on the Lower Level. 5 Oxford will come on the market for $529,000. Don’t miss out on an opportunity to live less in your vehicle and enjoy where the suburbs meet the city. Check out the Virtual Tour! 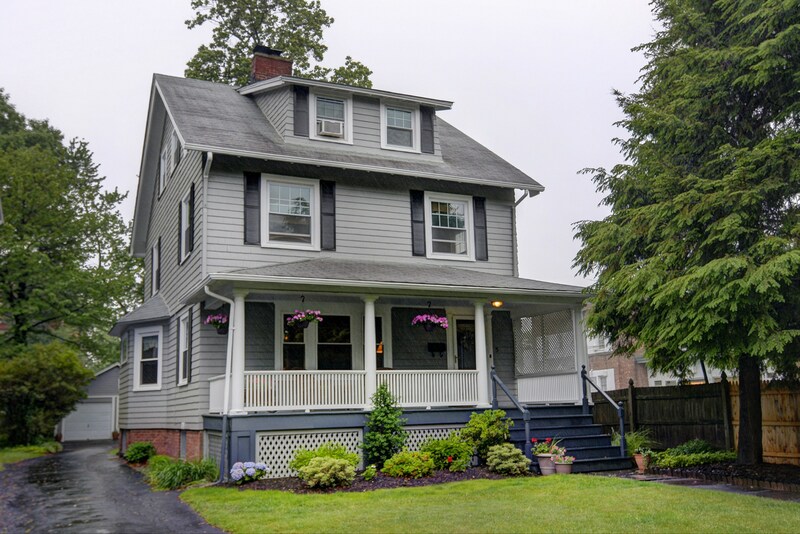 Brokers Open will be Friday 6/5 from 10am-12:30pm. Open House will be Sunday 6/7 from 1pm-4pm. Previous Not sure where to buy in Montclair? Rent me instead.